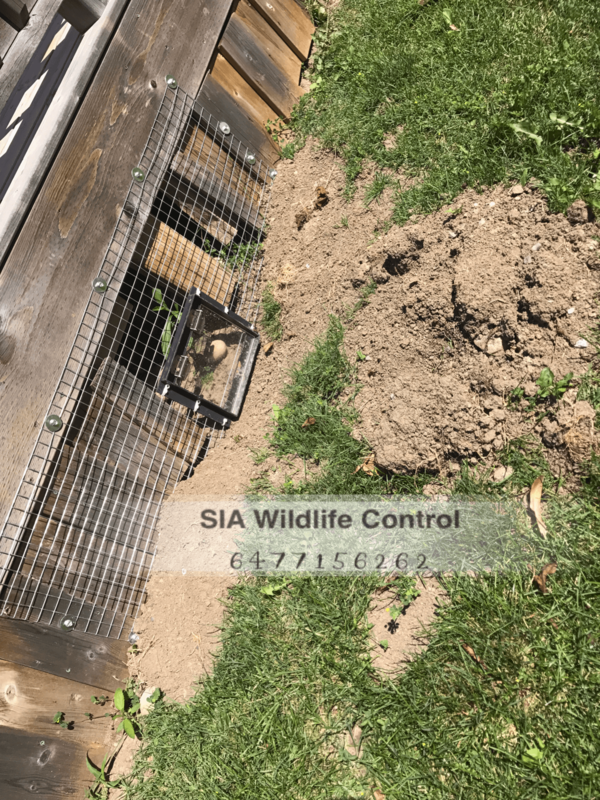 Raccoon Removal Deck / Shed - SIA Wildlife Control Inc.
Our team is always busy in July removing wildlife such as raccoons and skunks from decks and sheds. It’s possible that the reason for this is because of the warm temperatures. The attic is much hotter than the outside temperature which is the first choice home of any raccoon. 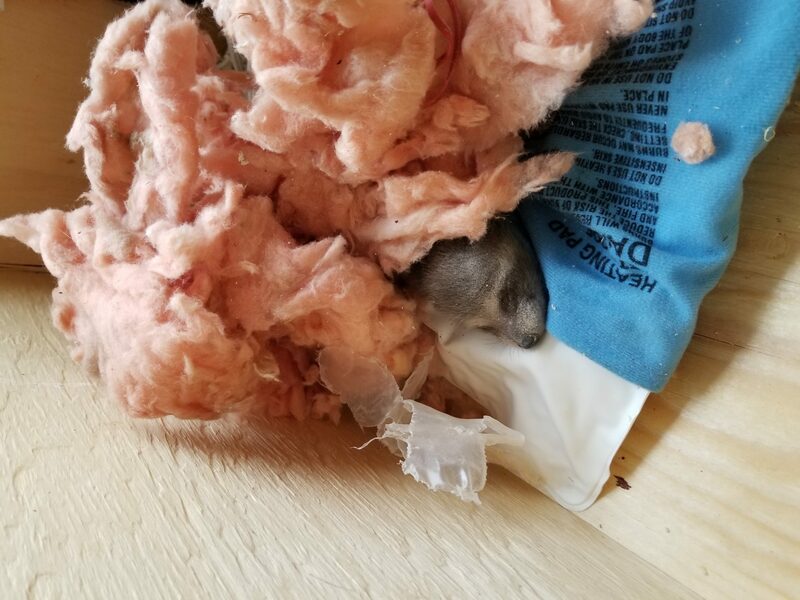 Under the ground offers much more cooler temperatures than in the attic, as a result we see more raccoons using decks and sheds as a temporary cooler environment. A raccoon or two in your backyard may be using your outdoor furniture without a care in the world that you are looking straight at them. You can do a quick inspection to find their shelter. 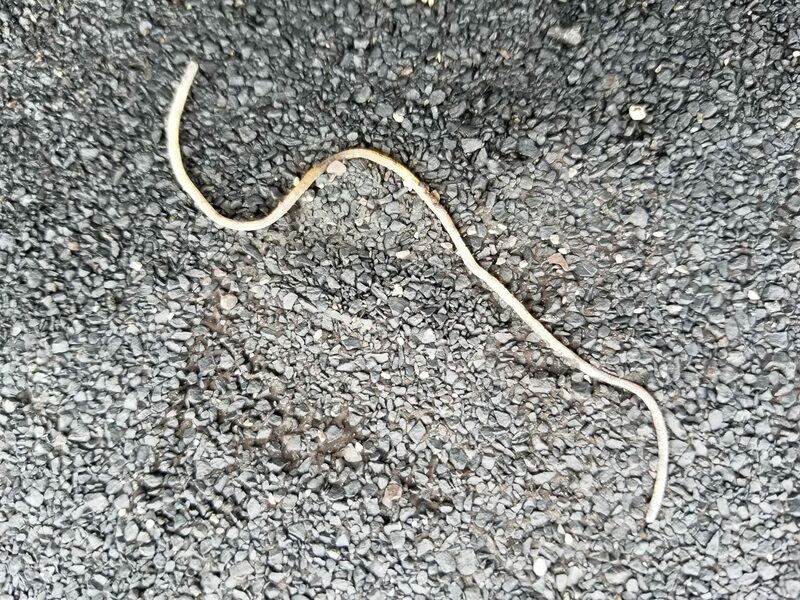 This can be either in your attic, shed and maybe your deck. To begin with, look for the entry point that is a burrow site that leads right under structures. Second, If the raccoons are in your attic, then you can most likely hear them. Their peak noise times are at night and early in the morning. Finally you may need to remove furnitures until the raccoons have lost interest in the area. Try placing heavy stone slabs in the perimeter of your shed or deck. Other heavy objects may be helpful as well. The goal is to keep animals as far away from the edge which leads right under these areas. The idea is to discourage them from digging towards the structure and gaining access. Just remember, don’t do this if you find an entry point. You may end up blocking in the animal which can hurt or kill the animal inside. Removing their shelter will reduce their interest in hanging out in your backyard! 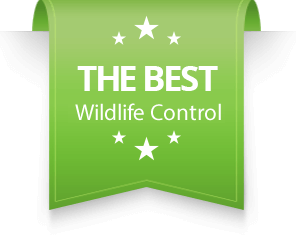 If a raccoon or skunk is burrowing under an area in your backyard, you will need a wildlife removal service in that area. 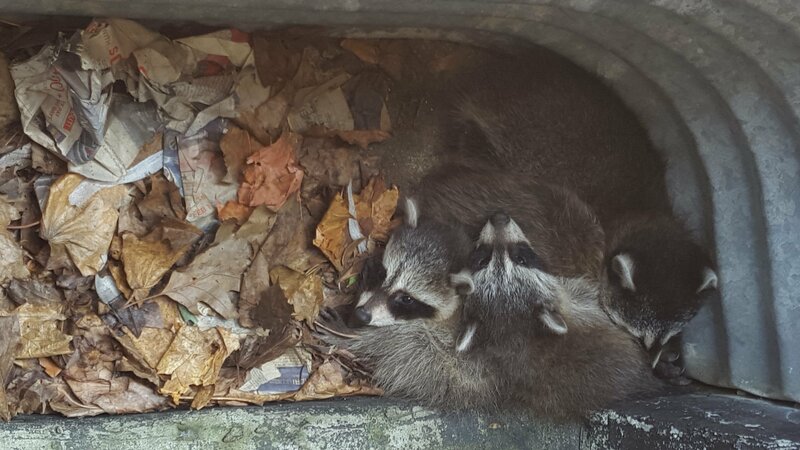 You can learn more about these procedures in our raccoon removal, or skunk removal section of the website.